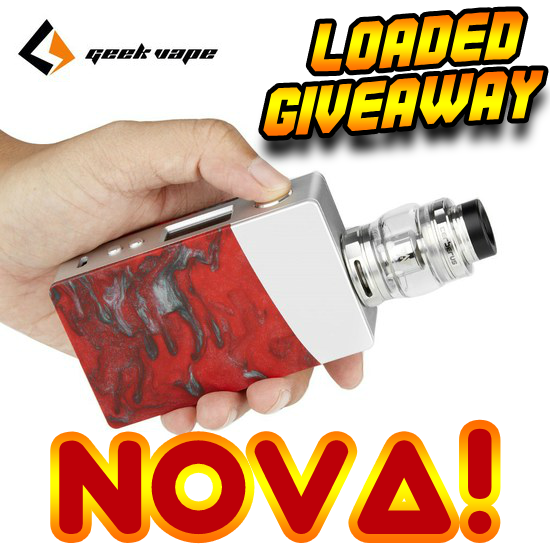 GOD'S OWN PERSONAL VAPE - GEEK VAPE NOVA W/CERBERUS TANK! 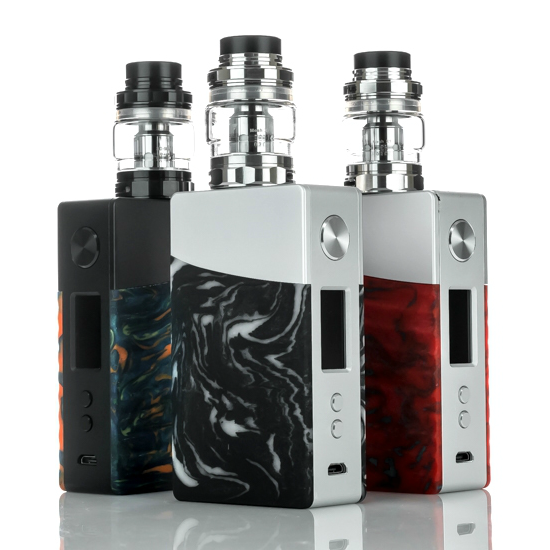 Giveaways don't get much better than this, that's for sure! 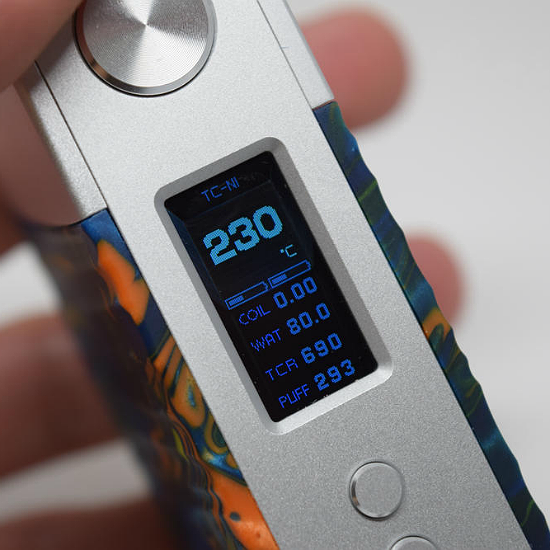 So what are you waiting for, join the party and claim your chance to win one of the hottest ecig kits available today! 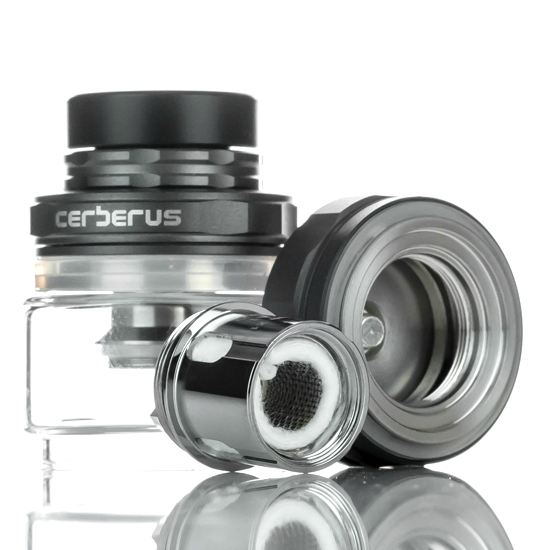 The winner of the lottery #1085 for GOD'S OWN PERSONAL VAPE - GEEK VAPE NOVA W/CERBERUS TANK! was Bethany Hughes from Wichita, USA on Nov 10, 2018.